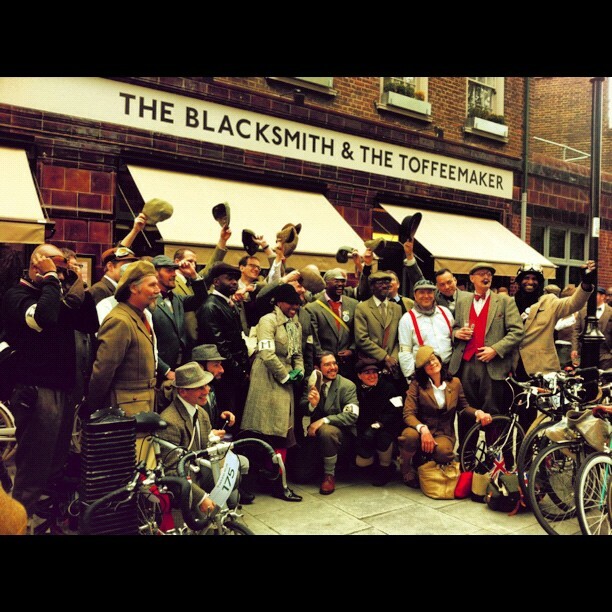 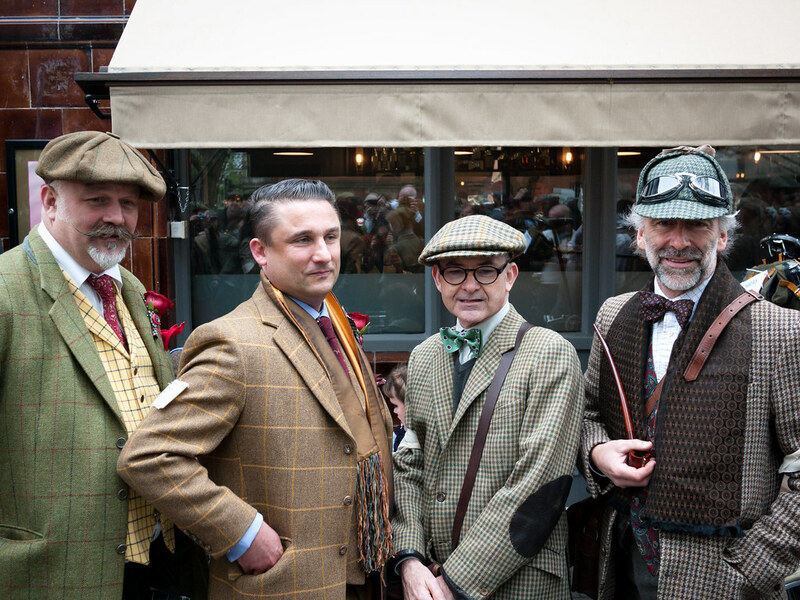 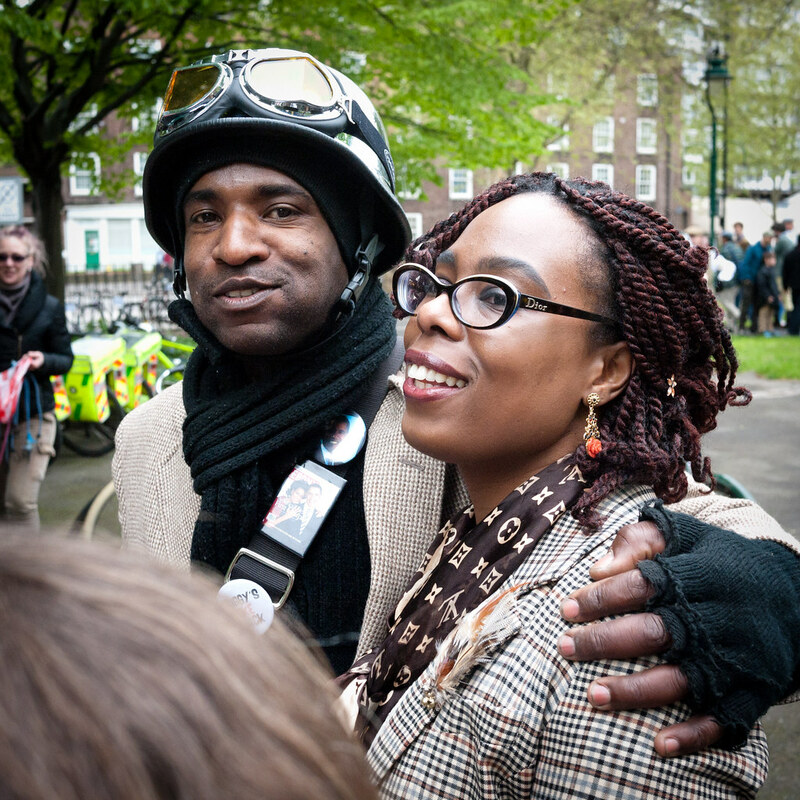 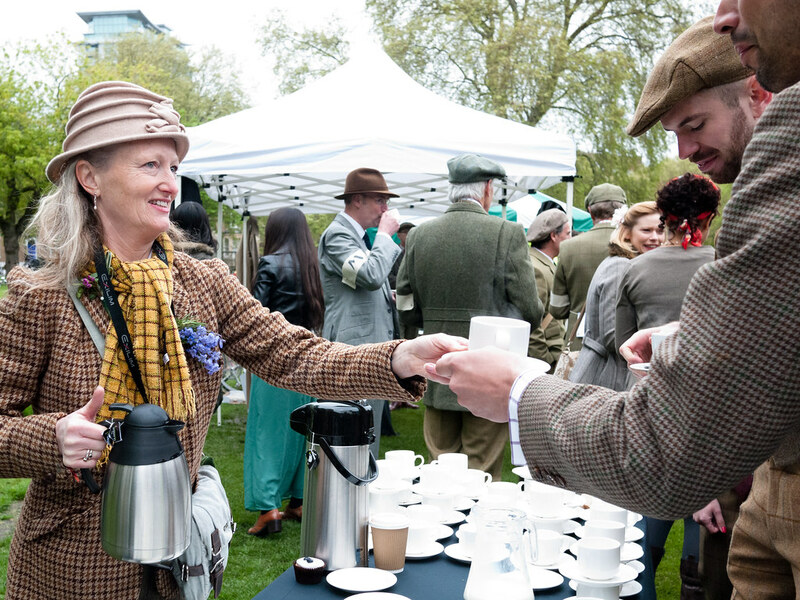 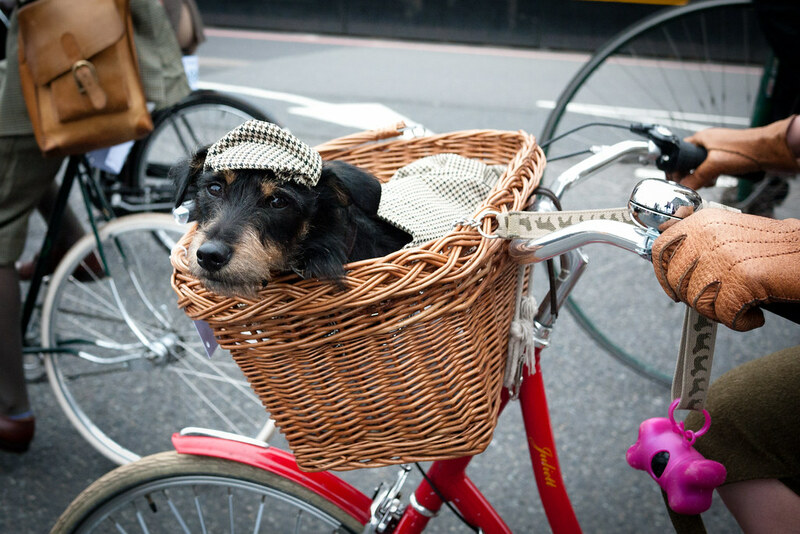 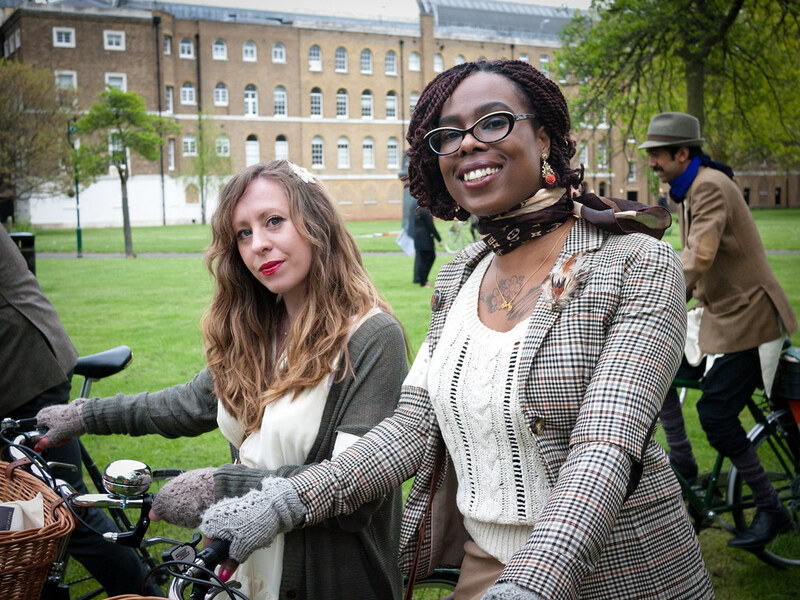 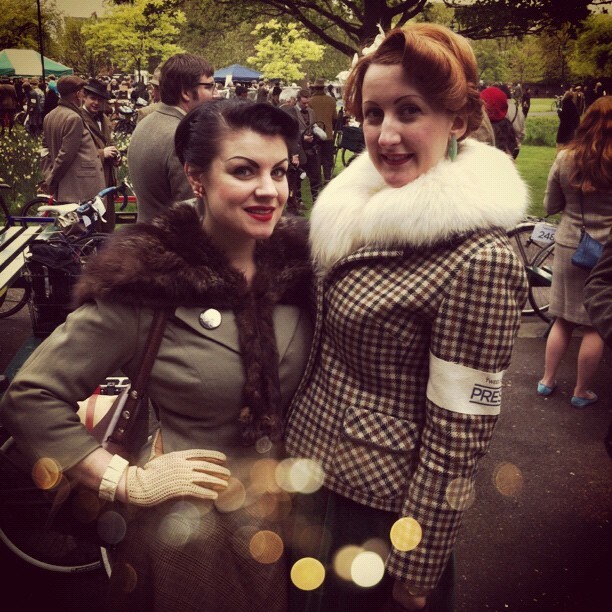 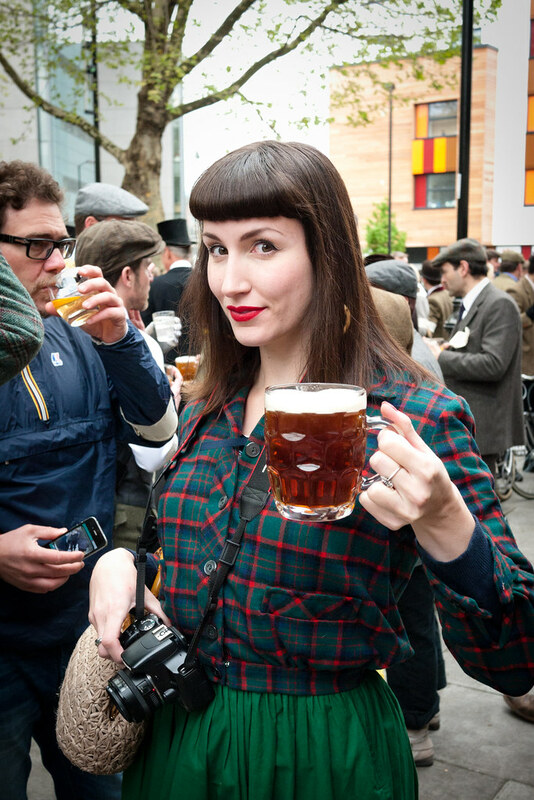 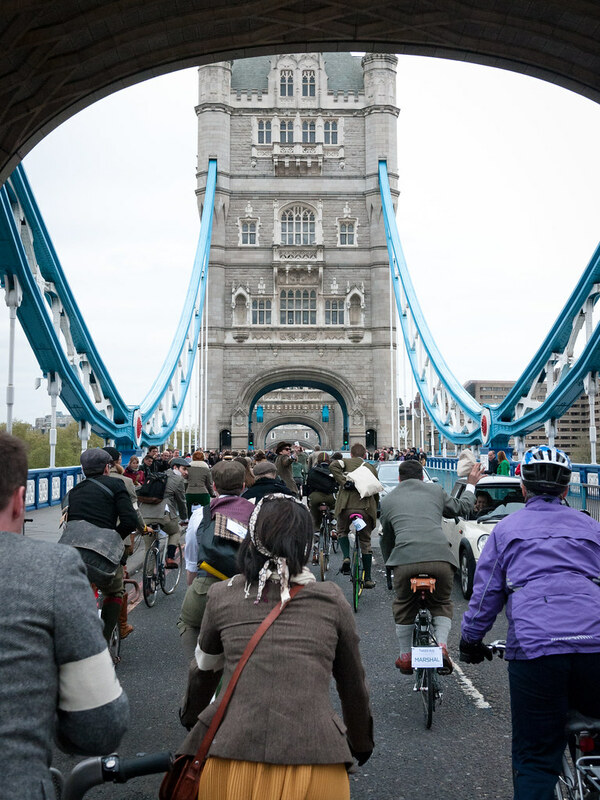 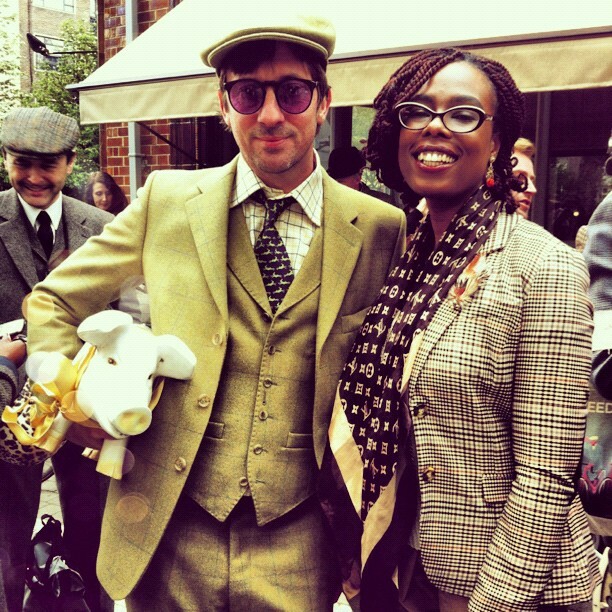 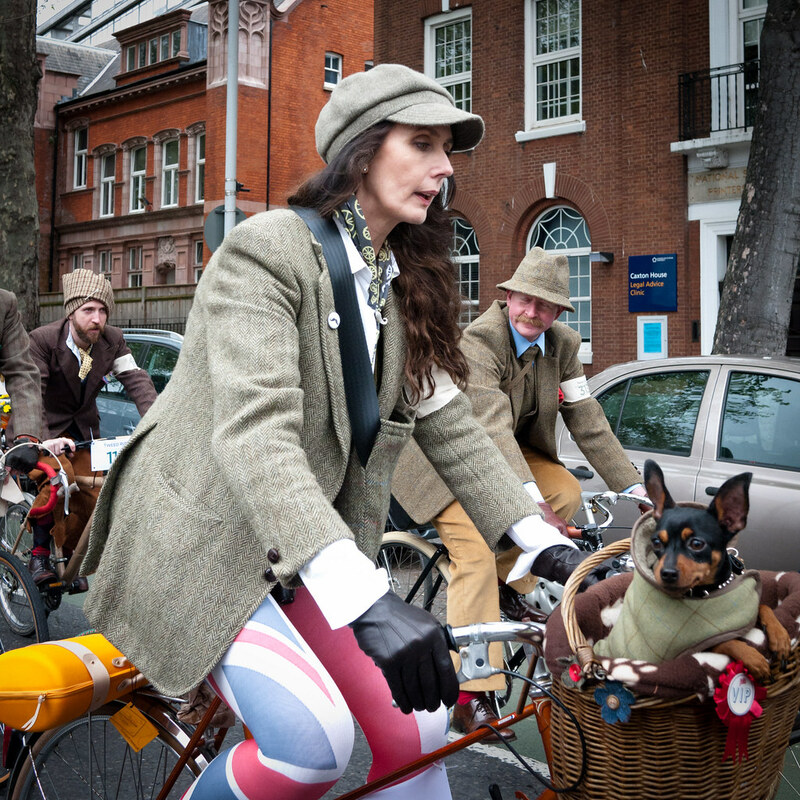 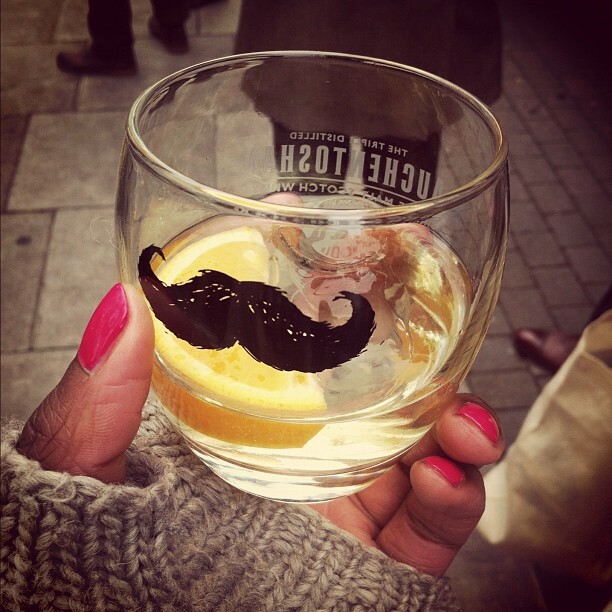 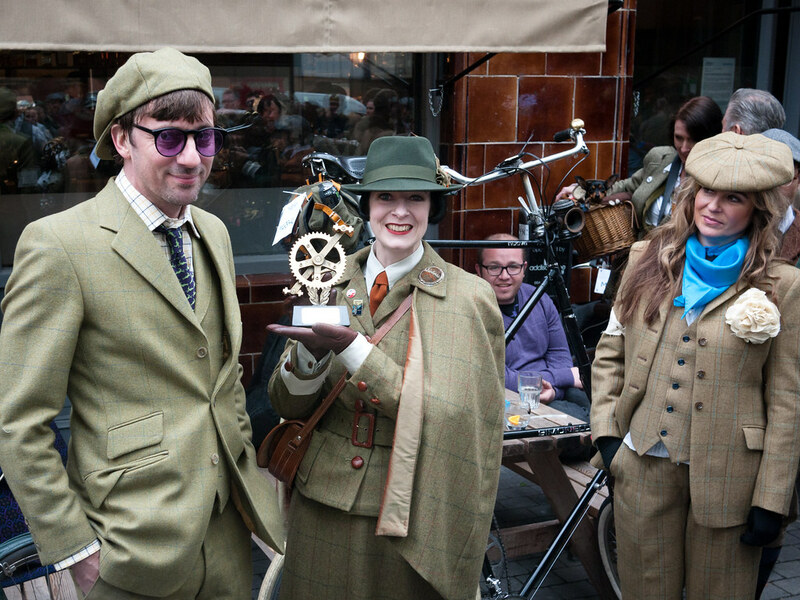 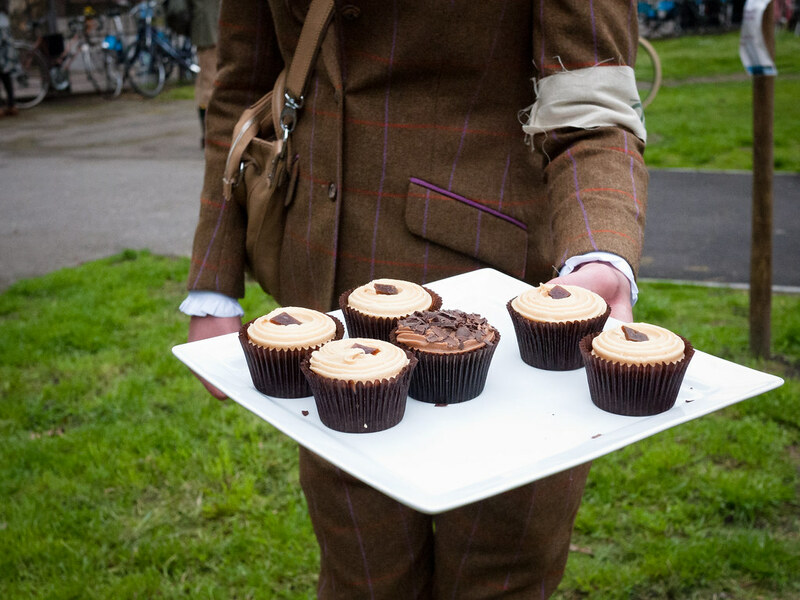 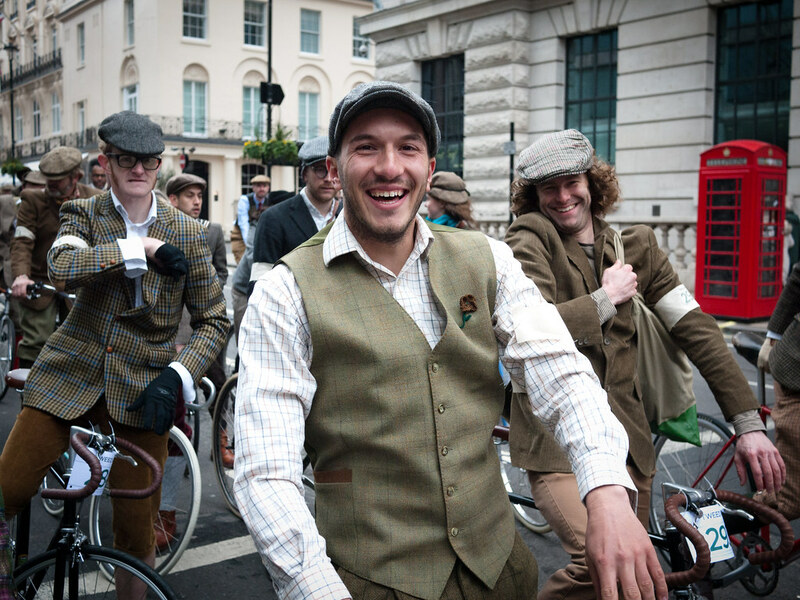 V E L O C I T Y G I R L : Put on your Sunday Best: Tweed Run 2012! 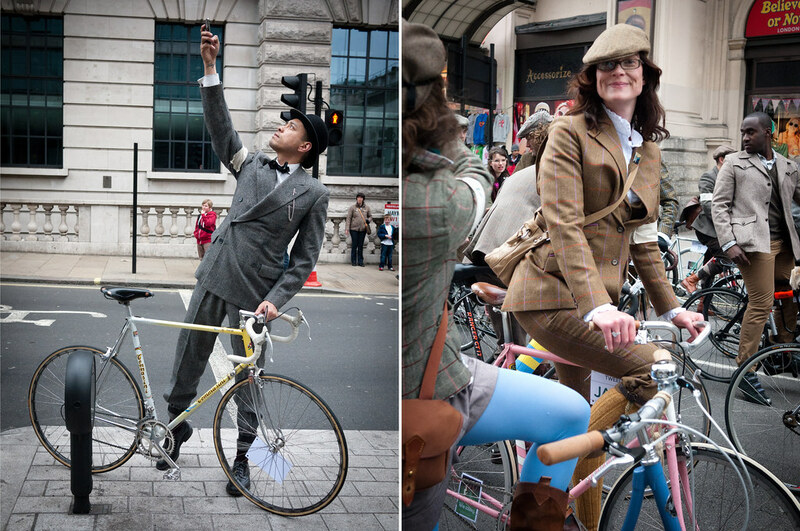 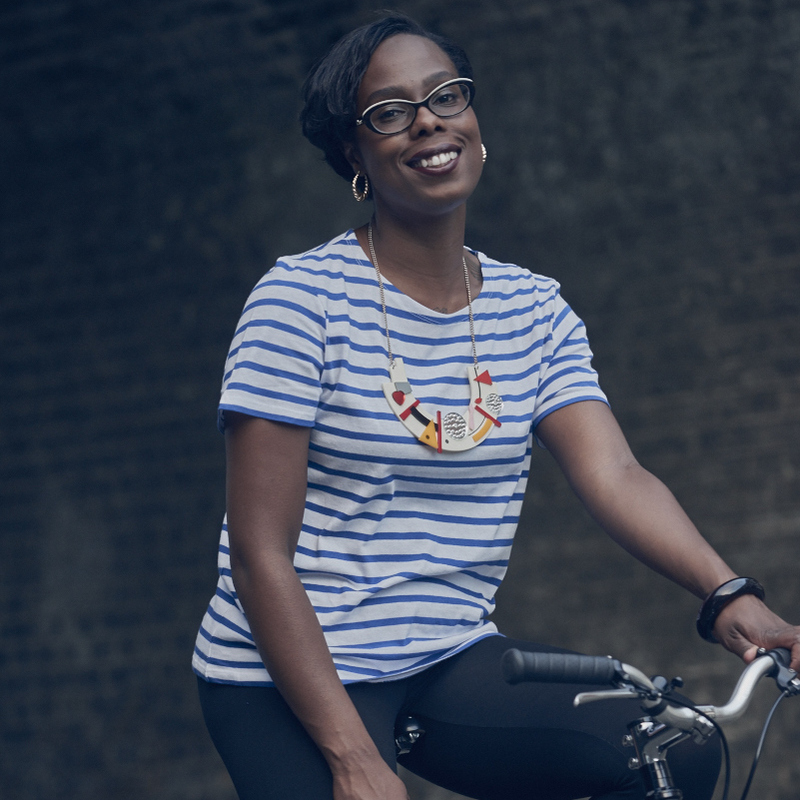 Glad to see so many people out there, and all different kinds of bicycle! 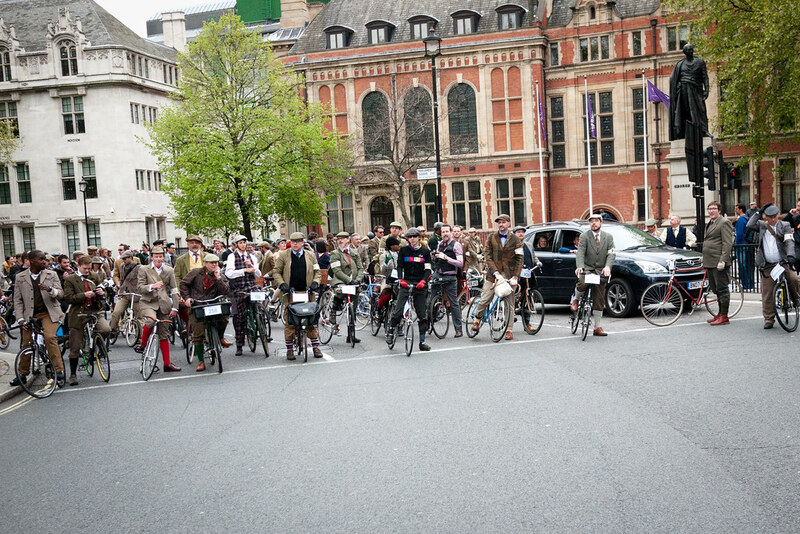 Last year, I went to a tweed ride (in tweed) on my Montague bike - but almost everyone there was on a vintage style steel frame. 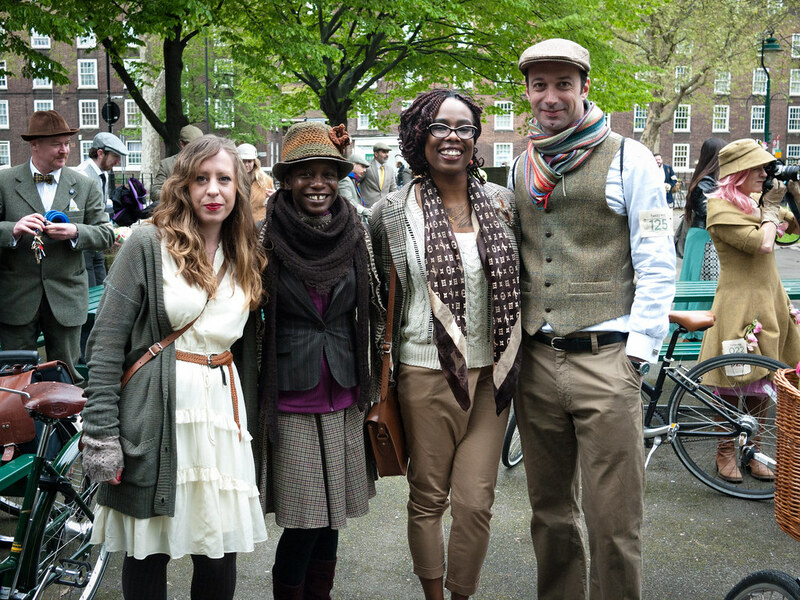 Made me feel a bit out of place (despite the outfit). 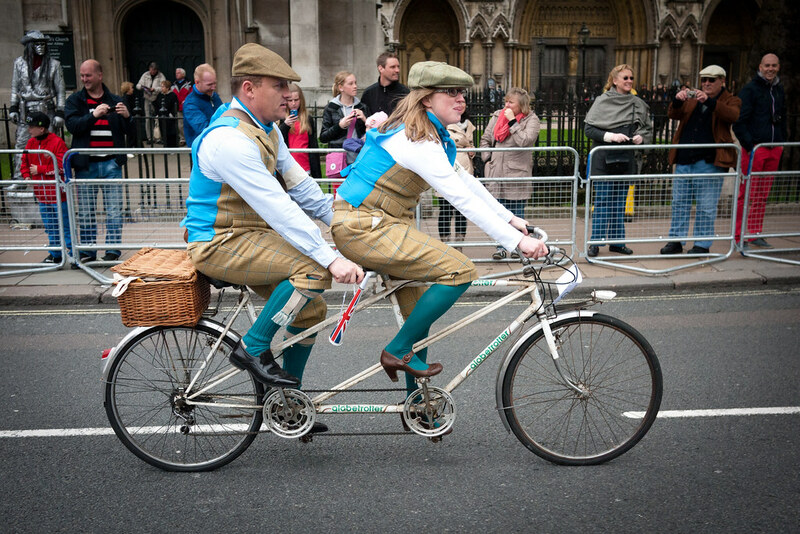 Hopefully ours will open up to other bikes a bit more this year too. 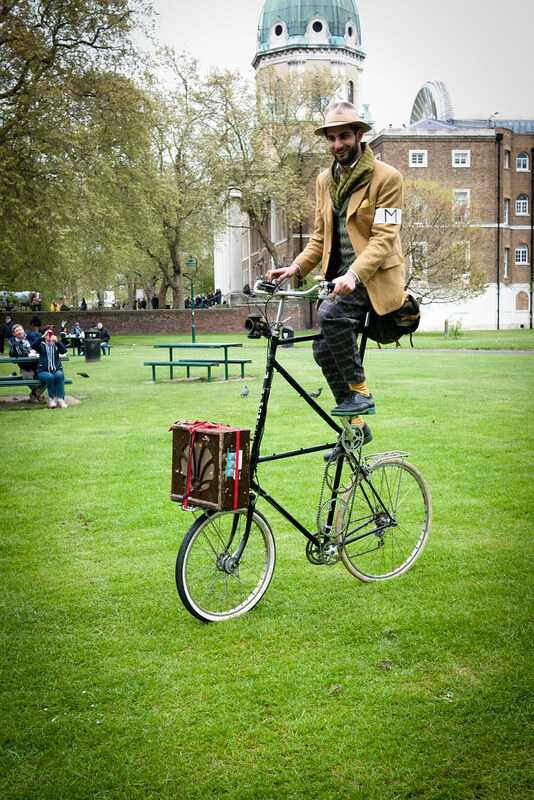 A fine post! 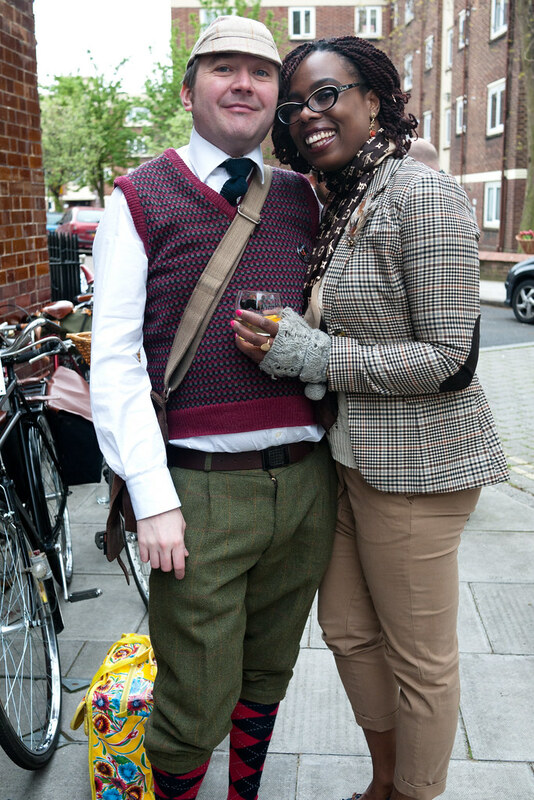 I enjoyed reading last year's, and this year's even more! 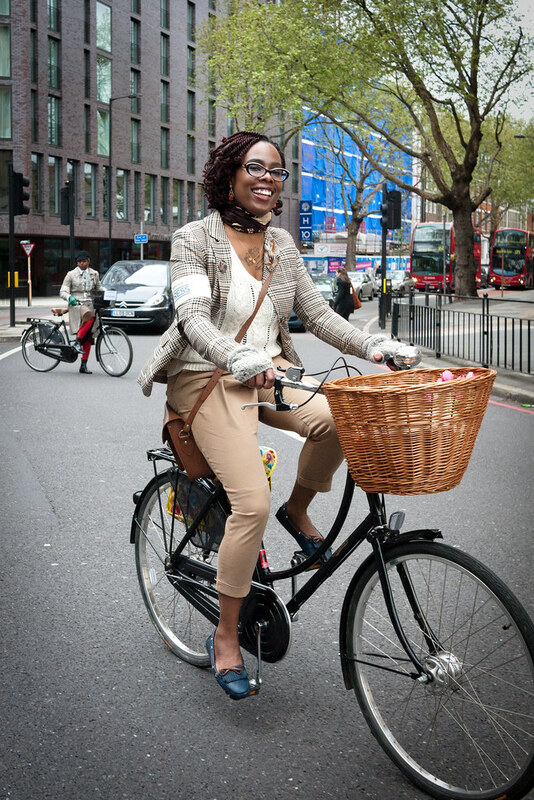 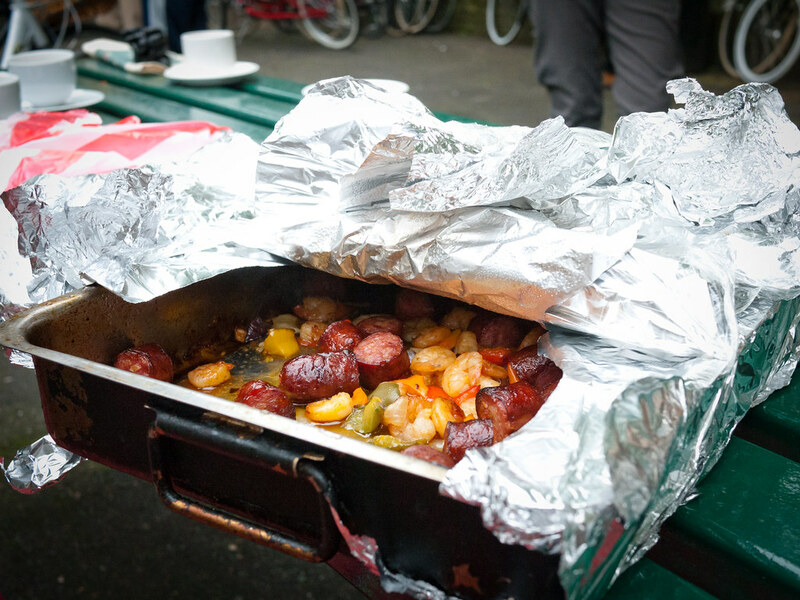 Plus none of the photos look cold or grey!!! 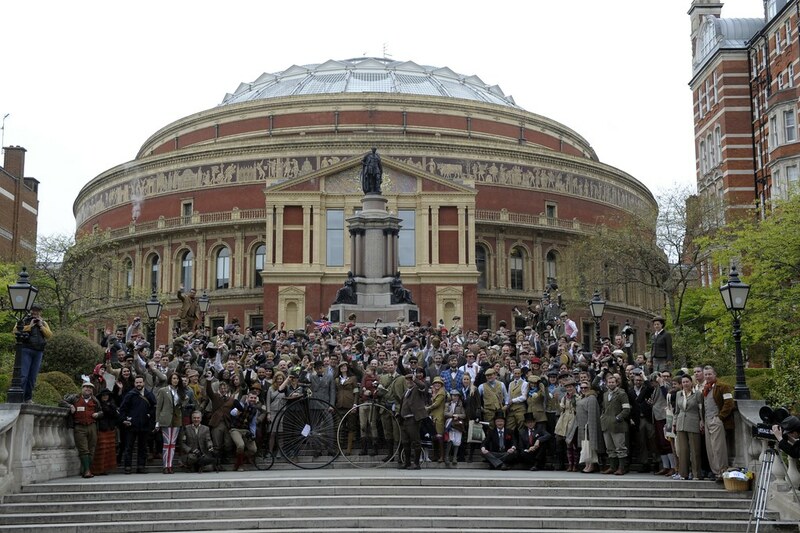 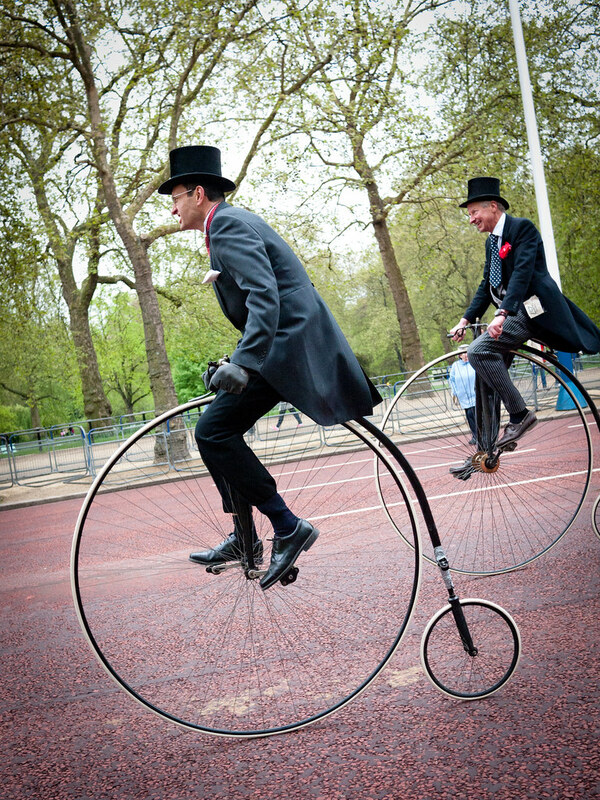 Must have been an amazing atmosphere - I love the Penny Farthings & great pic of you & Graham!